Online shoppers can now pick up – and will soon be able to return – their online shopping in designated points at 31 major shopping centres across Australia, following a partnership between CouriersPlease (CP) and Westfield and Stockland shopping centres. 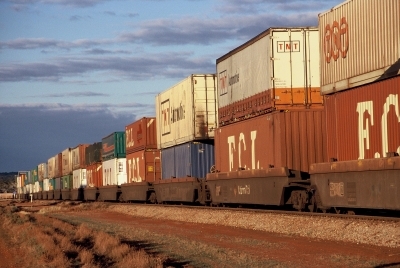 CP is a parcel delivery service that delivered more than 17 million parcels Australia-wide and internationally in 2016. 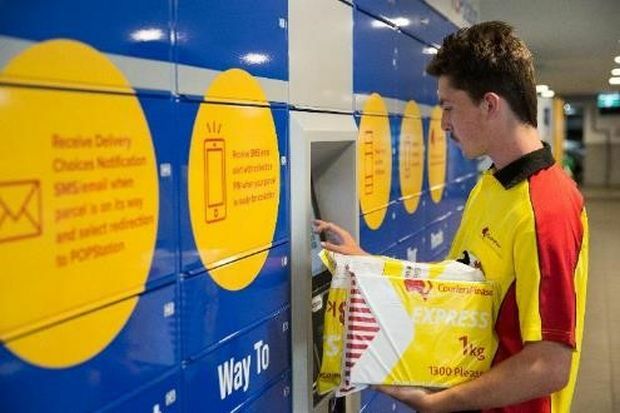 The new partnership will enable online shoppers through a CP-partnered retailer to pick up their purchases from parcel lockers (called POPStations) in 22 Westfield and nine Stockland centres across three states. The service works by allowing online shoppers to redirect their parcel delivery to a shopping centre POPStation during the goods transit process if they will not be home to sign for it. After ordering through a selected CP-partnered online retailer, shoppers will receive an email or SMS notification when their order is on its way, giving them the option to activate the redirection. POPStations can also be used to send parcels, after consumers book and pay for their delivery online at couriersplease.com.au. Market research has shown 48 per cent of shoppers collect parcels from flexible delivery locations because they are not home to receive the parcel, and 29 per cent choose delivery collection points for the convenience. CP CEO Mark McGinley said: “In our rapidly evolving retail environment, customers and retailers alike are migrating online to meet the growing demand for convenience and choice. This partnership with Westfield and Stockland is helping to evolve goods delivery alongside the changes in retail, and helping consumers combine their enjoyment of online shopping with the bricks-and-mortar retail version.